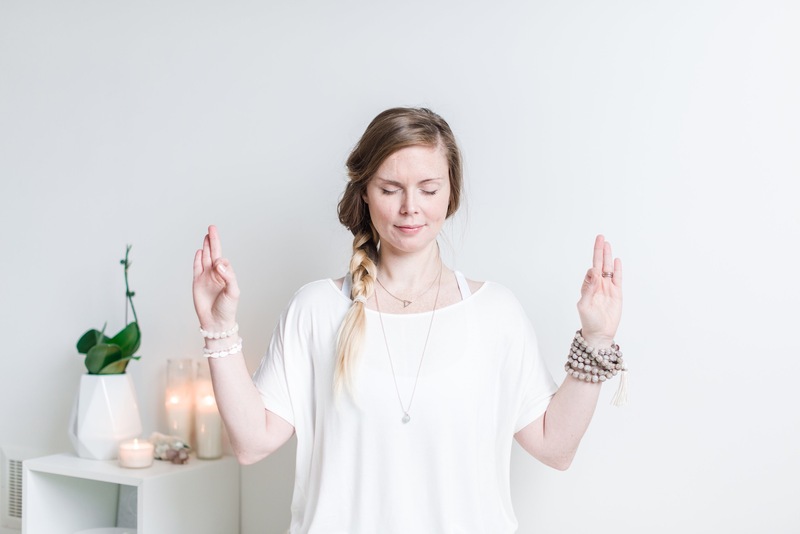 Prenatal Yoga + Postpartum Doula + Childbirth Education + Crystal Therapy Ottawa Gatineau – Chelsy Anne – Welcome Sisters. You were led here. Let's Connect. HELLO. SAT NAM. NAMASTE. WELCOME SISTERS. I like to refer myself as a Lightworker, a spiritual soul who lives life with a passion for empowerment, creativity and grace. As a way to connect deeper to my kundalini practice, I thought it would be interesting to request a spiritual name from 3HO. I have been blessed with the spiritual name Sat Shabad Kaur. This name means, the princess/lioness who holds the truth in her heart and vibrates its sound with grace and power. Pretty cool. Although, I feel more aligned to live with the name my parents gave me, Chelsy. Whether it be working through a crystal therapy session, Postpartum Doula offerings or kundalini yoga class, I intend to bring light and grace to the space with non-biased energy. I am very much guided by faith and trust. When the Universe nudges, I follow as it leads me closer to my Soul work and closer to God. The nudge to add family care into my repertoire came like a giant wave of Abundance. Full on mind+body+soul alignment. I am currently in the middle of the Childbirth Education and Postpartum Doula certifications. Let’s connect over tea. It’s my calling to serve you. CONNECT:: info@chelsyanne.com for insight and bookings. 5% of all Prenatal Kundalini classes, Postpartum Doula care and Childbirth Education classes is donated to The Shanti Uganda Society.